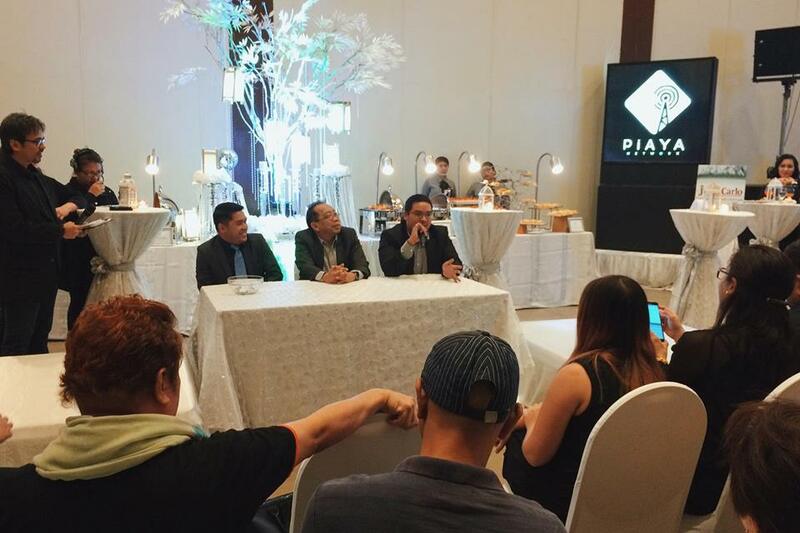 Piaya Network, based in Bacolod City, was launched in a presscon held at Blue Leaf Filipinas at Aseana City in Parañaque on September 18, 2016. 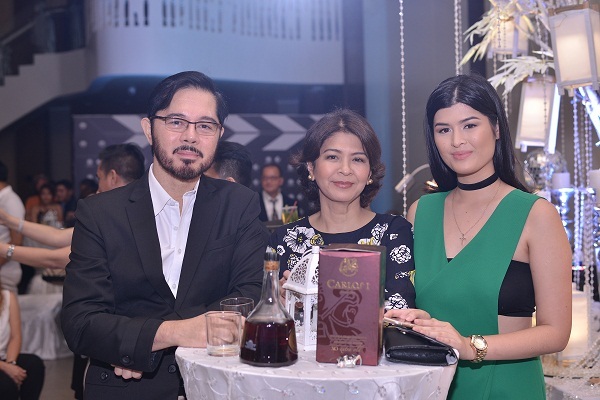 It was announced that the network will be shown not just within the Negros region but nationwide as well via Cignal Cable Channel 56 beginning October 1. It is a television network airing on Sky Cable’s Channel 35 which was originally launched in August 2014. Owned by Anthony Leo Aguirre and produced by ATP Productions, the network consists of various original TV programs and specializes in broadcast syndication all around Negros. With the vision to be one of a kind in crafting the media art experience in Negros and beyond, Piaya Network specializes in digital production that brings pleasure, creativity and professional advertising that satisfy its customers. Director/ line producer Elaine Lozano is also the network’s Consultant. The launch event was hosted by Alvin Anson. Some of the celebrity guests who graced the occasion included Cesar Montano (who performed a special song number with his band) and the couple Christopher de Leon and Sandy Andolong. 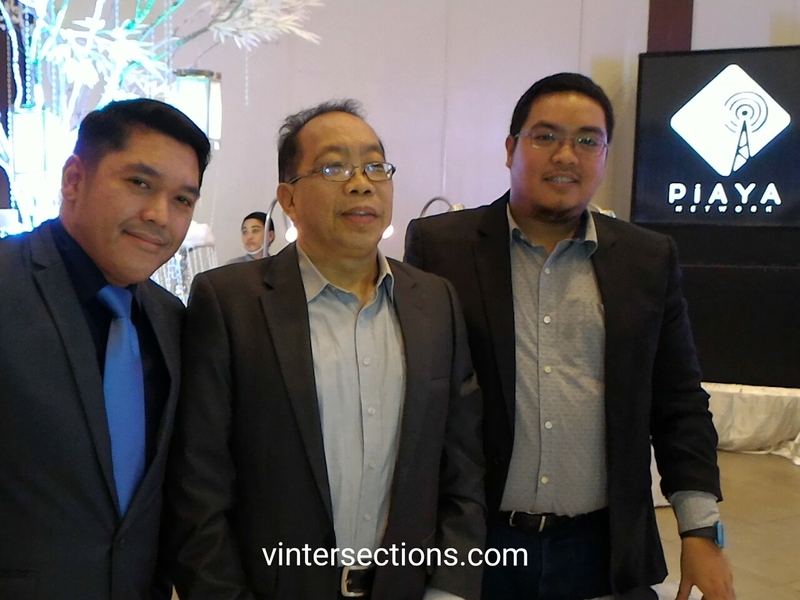 In January 2014, the idea of creating Piaya Network came through a conversation between father and son when owner Anthony Leo Aguirre proposed to create a network that could promote Bacolod City as a tourist destination. His father saw great potential and supported the idea. They soon added production veterans and young professionals to the team to provide quality excellence in shows and entertainment. The Network was named “Piaya” (unleavened flatbread filled with muscovado, mango or purple yam) as this was known to hail from Bacolod and continues to be the favorite delicacy in the City of Smiles. 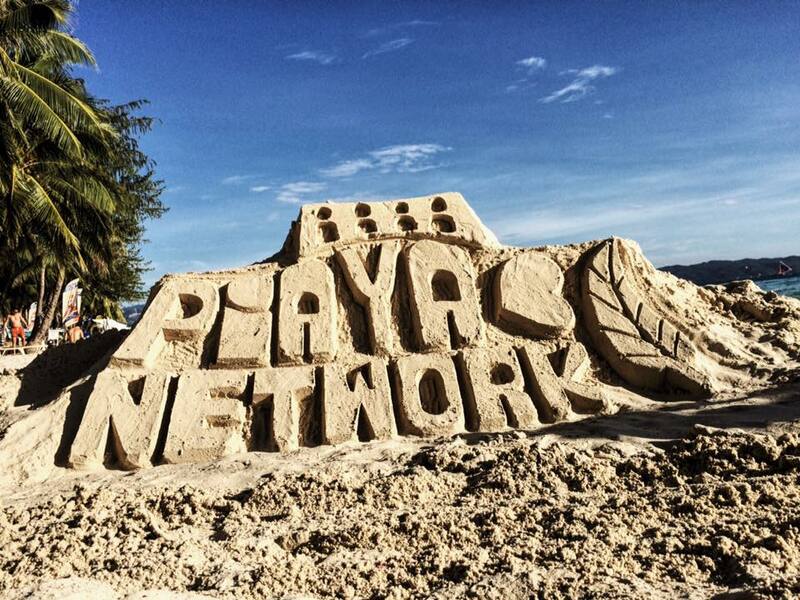 Piaya Network was finally launched in August 2014 at Ayala, Disctrict North Point in Talisay City. It first aired on June 30, 2016 on Sky Cable Channel 35 and continues to cater to the local scene to promote Negros as a grand destination for tourism, food, arts and sports. 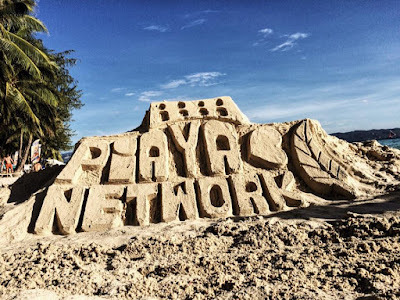 Piaya Network’s programs consists mostly of their original television shows covering travel, food, lifestyle, and current events. In addition, Piaya Network also covers special events such as sports, festivals, concerts and stand-up comedy, short films, and runs on a 24-hour schedule on Sky Cable. In August 2014, Piaya Network opened with quality original TV shows: The Urban Backpacker, Power Up, L: Live, Laugh, Love, Art Works, Gag-O! and Certified Foodie Ako. The diversity of their shows aim to entice their audience from every angle and reaches out to cover the Negros lifestyle. In 2016, they have discontinued older shows and added a long list of new ones to their programming with the exemption of L: Live, Laugh, Love as their longest running series. The Piaya team added a huge variety of shows namely; A Listed, The Real Talk, Project Negros, Festival Junkie, Travel N’ Taste, Straight No Chaser, Piaya Documentaries, among others. 1. L: Live, Laugh, Love – hosted by Annie Morales, this show aims to discover how to live life to the fullest, love and be loved, and laugh our worries away. Other services of ATP Productions include: equipment rental for cinema camera (ARRI Alexa Mini) and lighting equipment, advanced camera rigging systems, production services, TV commercials, event trailer, corporate audio visual presentation, animation/motion graphics/visual effects, film post production, etc.